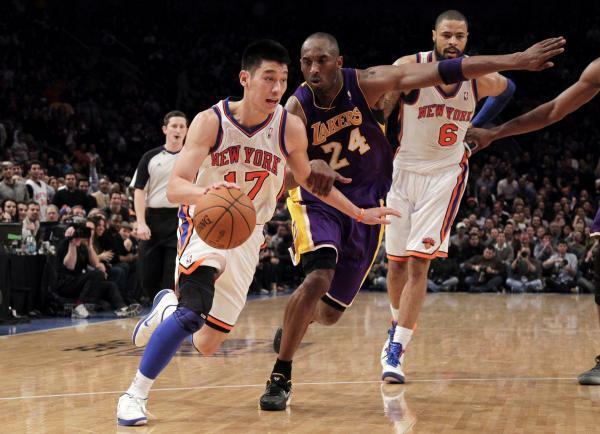 After J-Lin dropped 38 points on Kobe Bryant in the early days of Linsanity, Kobe wisely said, “Guys like that don’t just show up out of nowhere”. Outside the Startup Bubble or Linsanity, it’s hard to see past the hysteria, past the insanity. We human beings are conditioned to react quickly to sudden or big changes. We like to focus on the most exciting and the most sensational. But Kobe and I know the truth. The truth is you try your best and hope to get lucky. For a long time J-Lin was solid but not showy. That didn’t get the attention of the people who decided who got picked for the team and who got playing time. In the startup world, you can have a solid product but if you don’t tell a good story or do enough marketing, it’s unlikely you’ll gain traction. Even if you do the proverbial “all of the above”, you may still go out with a bang or worse yet, quietly into the night. For the most part, being solid is a prerequisite. You learn to dribble and shoot and sit patiently on the bench. And when enough people pull a groin muscle or have their brother unexpectedly die, you get your chance to shine. Don’t forget to trademark your meme. Next Next post: My first educational tool for teachers is in Beta!